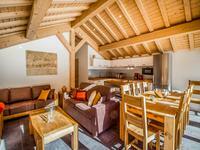 These two properties are quite different, the main house is an old barn with a modern . 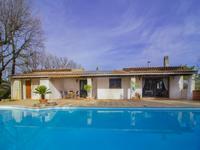 . .
Lovely countryside stone property with swimming pool and attached barn. Magnificent views, character and authenticity. 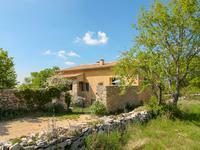 Renovated house with generous living spaces, 4 bedrooms, office and spacious barn. Swimming . 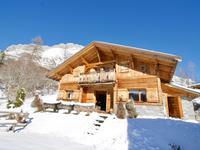 . .
A great opportunity to buy a 4 bed furnished chalet located just a short walk from and . 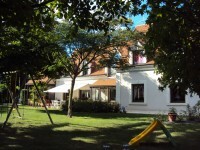 . .
Set in the heart of the Grand Champagne, premier cru cognac vines, near Juillac le Coq, you . 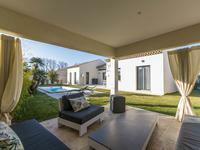 . .
Fabulous 6 bedroom family home with swimming pool and views, Saint Paul en Foret. 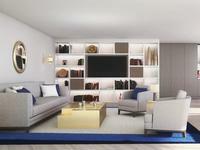 A unique opportunity to purchase a large property, with the potential to split into two . . . 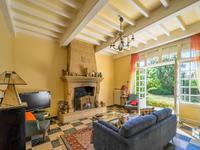 This is a superb impressive property a stones throw from St Jean D'Angely. The house is . . . Situated a peaceful rural hamlet, this exceptional south facing property is set in a secluded . 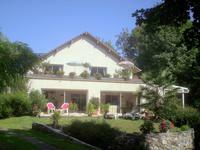 . .
Villa in touristic village of Moulinet. 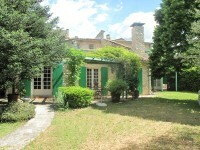 Spectacular setting, mountain view, close to French Riviera. 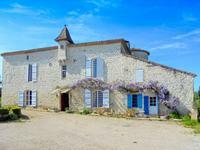 Can be run as a B&B/gite. 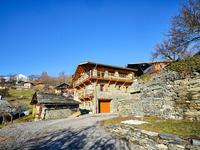 Moulinet is a village situated in the Mercantour National Park, at 800m altitude, 32km from . . . 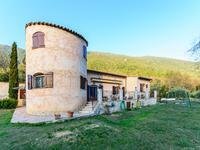 Superb character property, 5 bedrooms,pool,secluded location, set in 3.5 acres , only 5 minutes from Bastide town. 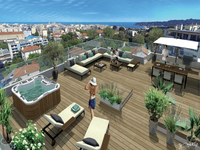 This spacious luxury property is situated in an elevated position above the Bastide town of . . . Wonderful opportunity to take over a successful business with a loyal client base situated . . . 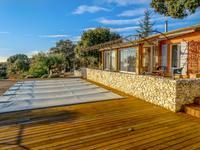 This generous house sits on a hectare of land with fantastic views over the surrounding . . .
Beautiful villa in immaculate condition with wonderful open plan living room, 4 bedrooms, 3 . . .
On a fully fenced garden, enjoying a southern exposure, this house of 250 m² has: on ground . 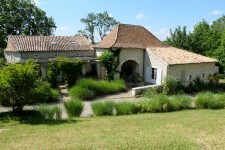 . .
An established gite complex 20 mins from Bergerac airport and close to the Golf des Vigiers, . . . Located just a short distance away from a lively village, this very private estate offers . . . 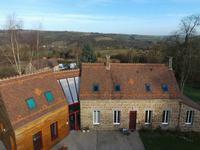 This super 4 floor 4 bedroom town house is situated in the village of Meillerie, immediately . 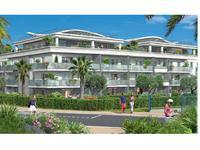 . .
Roquestéron is a village in Alpes Maritimes, half an hour-45 minutes from Cote d'Azur. At 5 . . . The apartment is very quiet & sold completely furnished, all you have to do is put your . 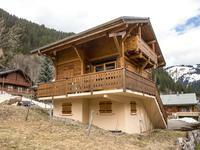 . .
105m² chalet apartment with open plan living room with kitchen and dining area, balcony. 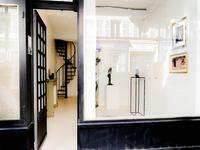 3 . . .
What a stunning property this is! A rare pearl amidst the southern French countryside with . . .